Burberry makeup can be very hit or miss, with more hits in my opinion than misses. Their cashmere foundation ($62 CAD) in No. 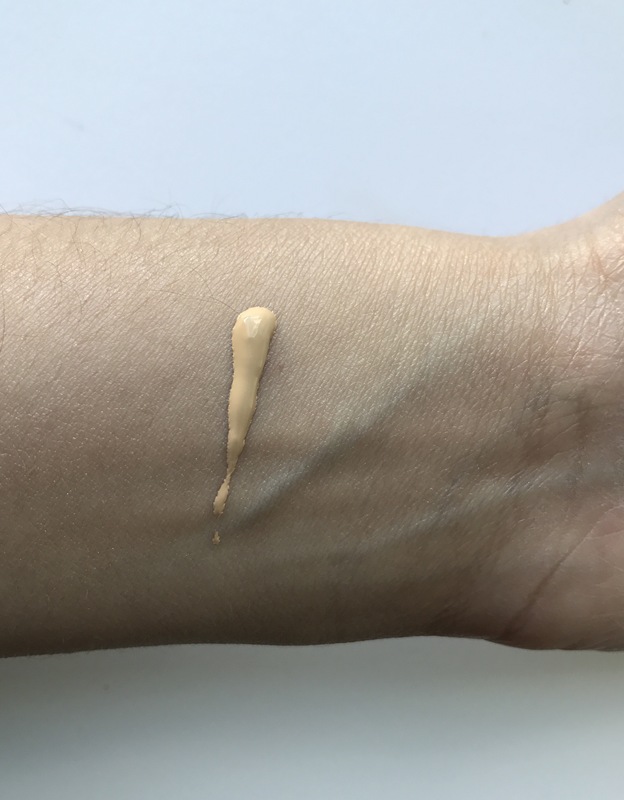 26 Beige is a medium golden yellow colour wtih medium coverage and a matte finish. One of the things I like the best about this foundation is that is layers really well over glowy primers allowing the glow to shine through. This foundation lasts all day on me. I can see where they were going with the cashmere aspect of this foundation as it evens out my skin and leaves it looking quite soft. The bottle is really nice as the lid is embossed with the classic Burberry logo with a lid that goes 2/3rds down the bottle. The foundation has a pump and a lock as well (if you twist the pump sideways) to minimize any mess.